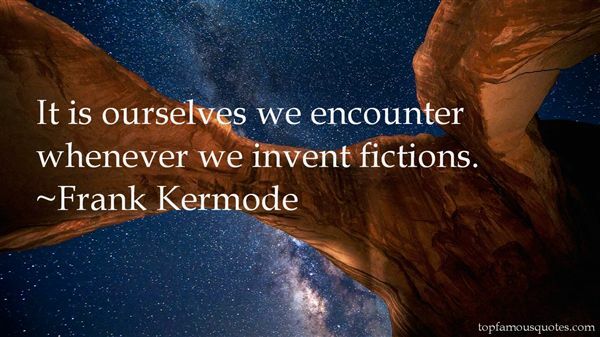 Reading and share top 4 Frank Kermode famous quotes and sayings. 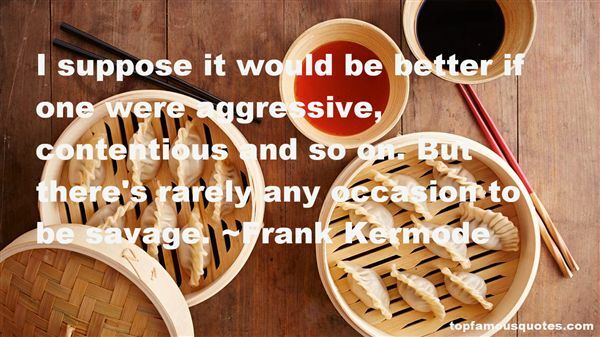 Browse top 4 most favorite famous quotes and sayings by Frank Kermode. 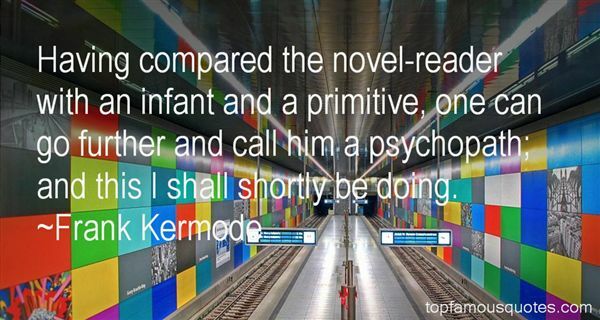 I often cried when I got angry; I hated that. Crying just made you look weak, no matter what triggered it."